Levi Kreis's graduation at Belmont University in Nashville, Tennessee, December 14, 2017. 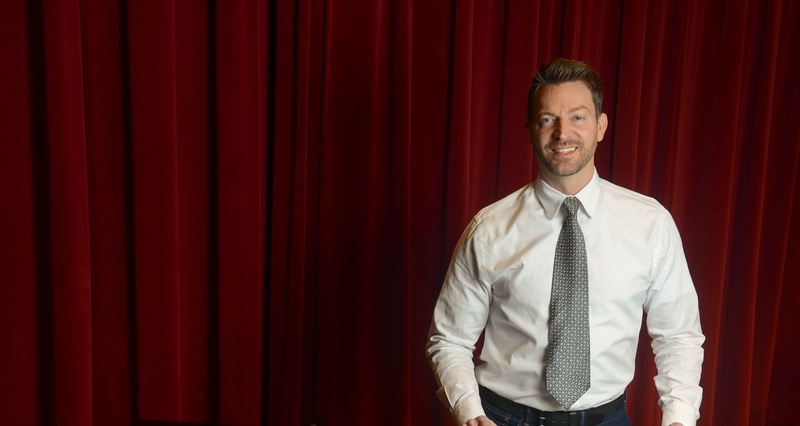 Tony Award-winning singer, songwriter and actor Levi Kreis earned his bachelor’s of music in commercial music last week from Belmont University — a journey he began years ago and completed this semester. In September, Kreis completed the final piece to the degree, his senior recital.